« Do you avoid using purple? The L.A. Garden Show is fast approaching. There will be so much to see and do on the first weekend of May. 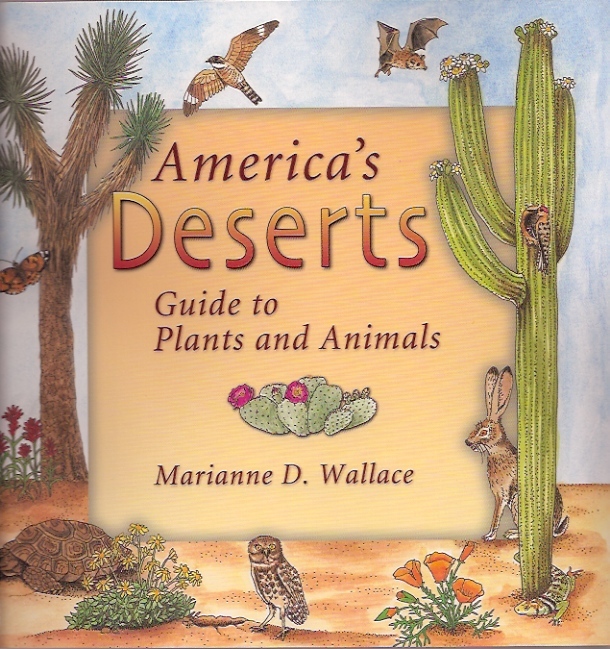 Come on out to buy plants, attend a full schedule of book signings and lectures, and meet fellow artists from the Botanical Artists Guild of Southern California! 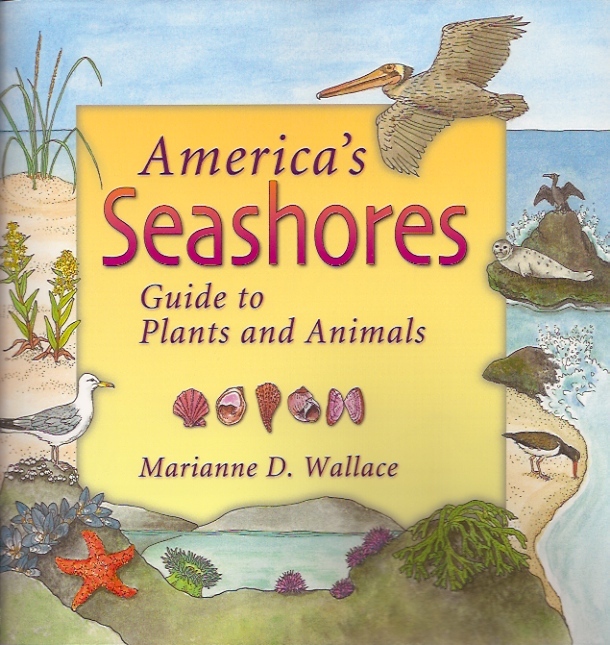 Attention Young Gardeners! 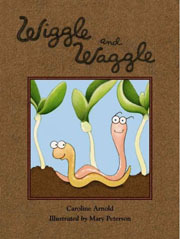 Meet the author and the illustrator of Wiggle and Waggle, Caroline Arnold and Mary Peterson. 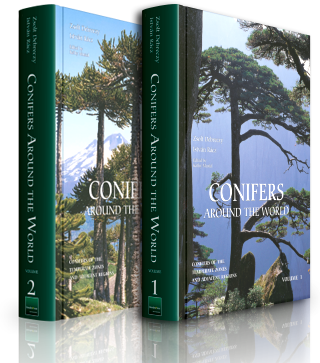 Each purchase at the booksigning will include a Wiggle and Waggle activity kit. 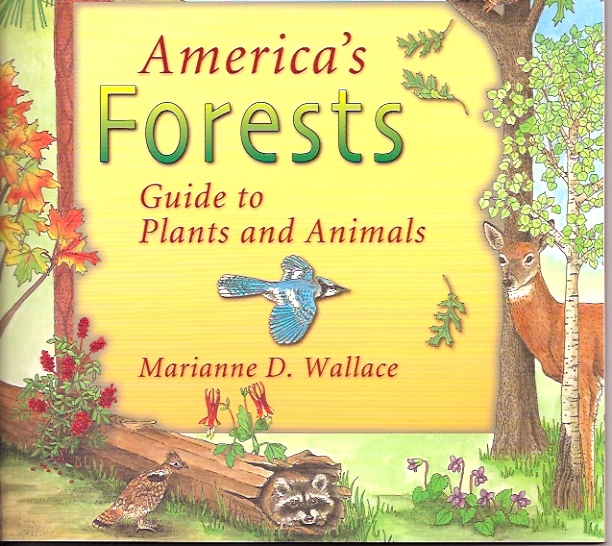 Meet author, illustrator and educator, Marianne D. Wallace and learn about her illustrated books addressing America’s forests, deserts, wetlands, prairies, mountains, and seashores. 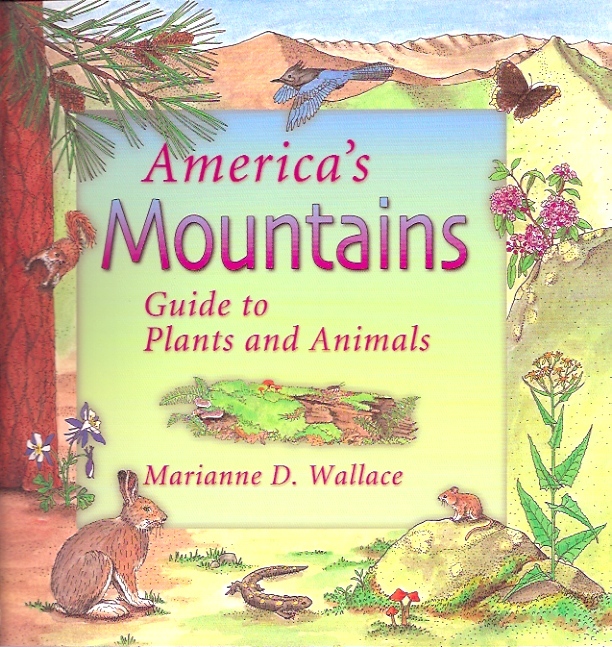 Marianne teaches educators and parents how to introduce children to botanical illustration. 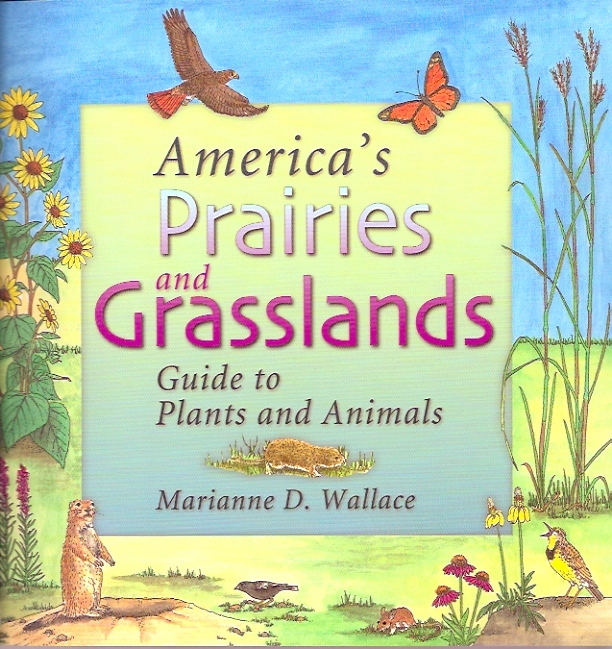 Meet the authors of The Urban Homestead. 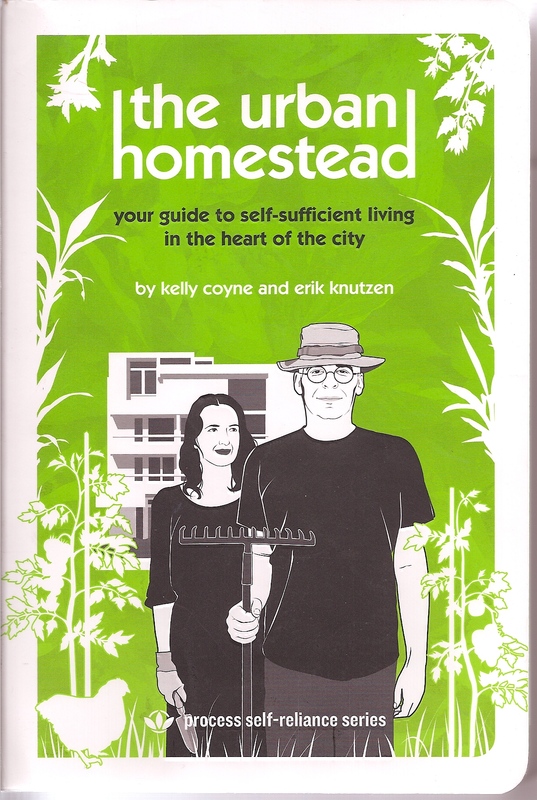 Kelly Coyneand Erik Knutzen will be signing their guide to self-sufficient living in the urban landscape. After you learn how to grow your urban garden, be inspired to draw and paint your harvest with botanical artist, Sally Jacobs. Sally’s notecard collections celebrating fruit, vegetables, and flowers will be available for purchase.